Transactional Email - Can I Send Email From My WordPress Website? Transactional Email – Can I Send Email From My WordPress Website? At Kinsta, all of our plans include support for transactional email. New user registration notification emails. Automatic order confirmations generated by WooCommerce or another ecommerce plugin. New comment moderation notifications sent to a website administrator. Comment reply notifications sent to users who have commented on your website. This isn’t a complete list but it illustrates the types of emails that are considered transactional. What types of emails are not considered to be transactional? 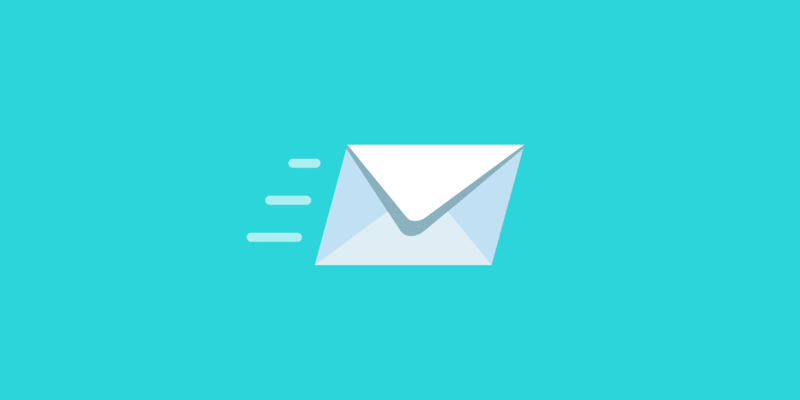 Transactional email are sent automatically in response to user activity. Any email that does not meet that definition would not be considered transactional email. The most common types of non-transactional emails are marketing emails and newsletters. Kinsta’s servers should not be used to send non-transactional email. While Kinsta does allow transactional email, we do have daily limits on the amount of transactional email allowed. For full details please see our Acceptable Use Policy. Starter and Pro plans may send up to 150 transactional emails per day. Business plans may send up to 1,000 transactional emails per day. Enterprise plans may send up to 3,000 transactional emails per day. How Does Kinsta Handle Violations? We have a variety of monitoring tools that count outgoing email and alert our support team to violations of our transactional email policy. When a violation is discovered our support team will reach out to you to resolve the issue. In most cases, this means encouraging you to find an alternative means to send email. In the case of a large violation of our policies regarding transactional email, email sending functionality may be temporarily disabled until the issue is resolved. For large volumes of transactional email, you can integrate a third-pary transactional email service provider such as Sendgrid, Mailgun, or Mailjet. For non-transactional email, you can either integrate a third-party transactional email service provider (to send the email directly from your WordPress site) or swith to using a third-party professional email marketing platform such as Mailchimp, MailerLite, or AWeber. You can learn more about both transactional email service providers and professional email marketing platform by reading our blog post Email Marketing Software Recommendations. → Is There a Long Term Hosting Contract?